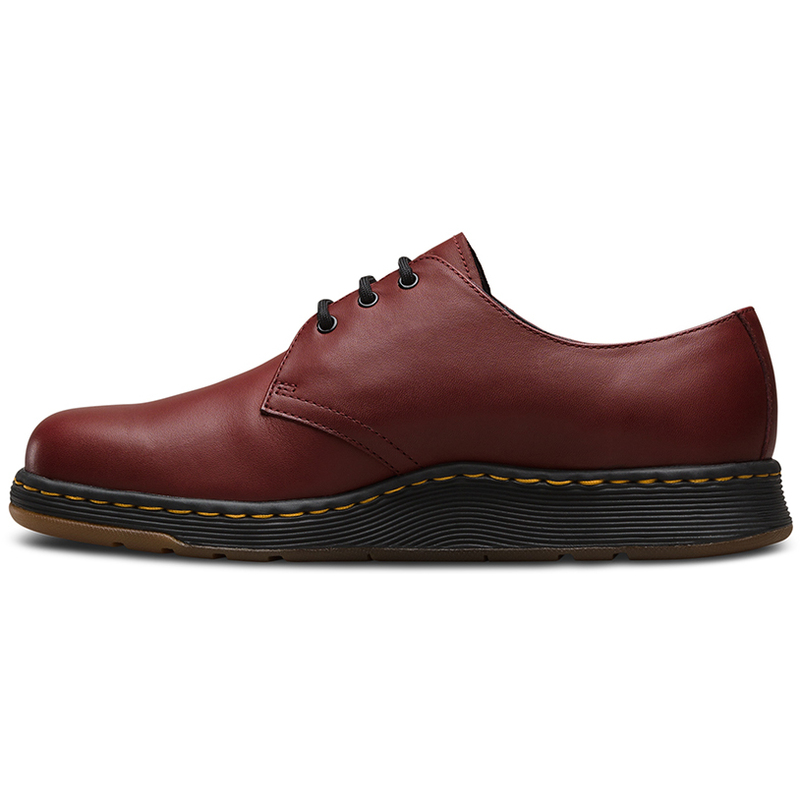 The Cavendish is an evolution of classic 3-eye silhouette. 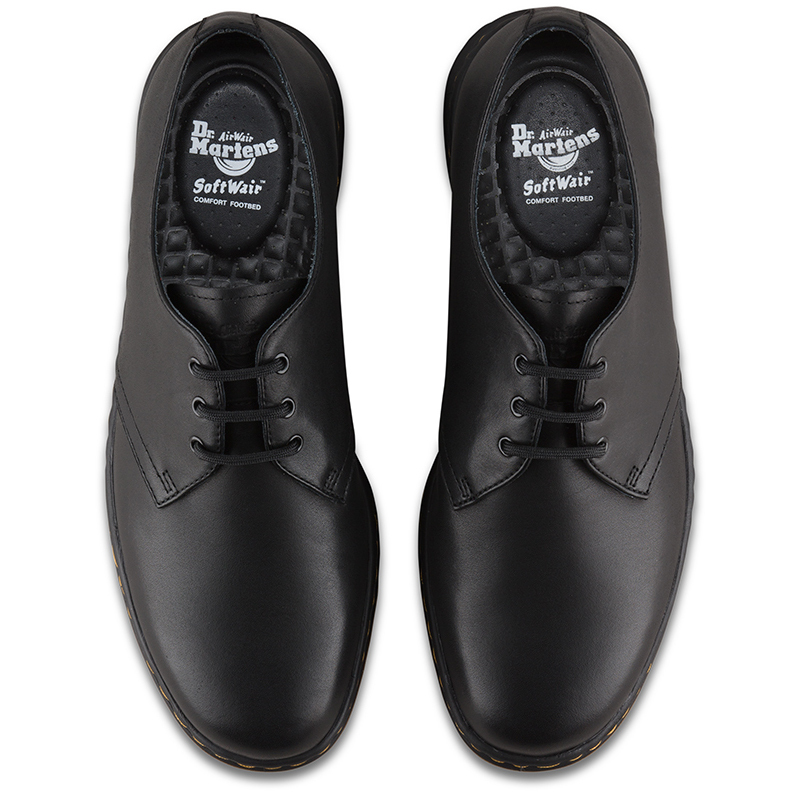 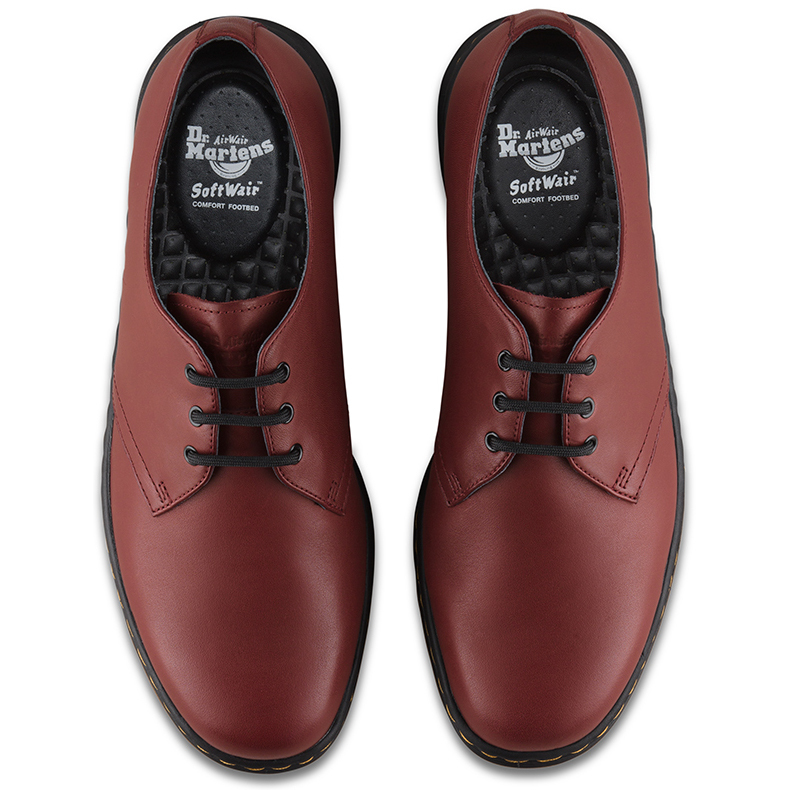 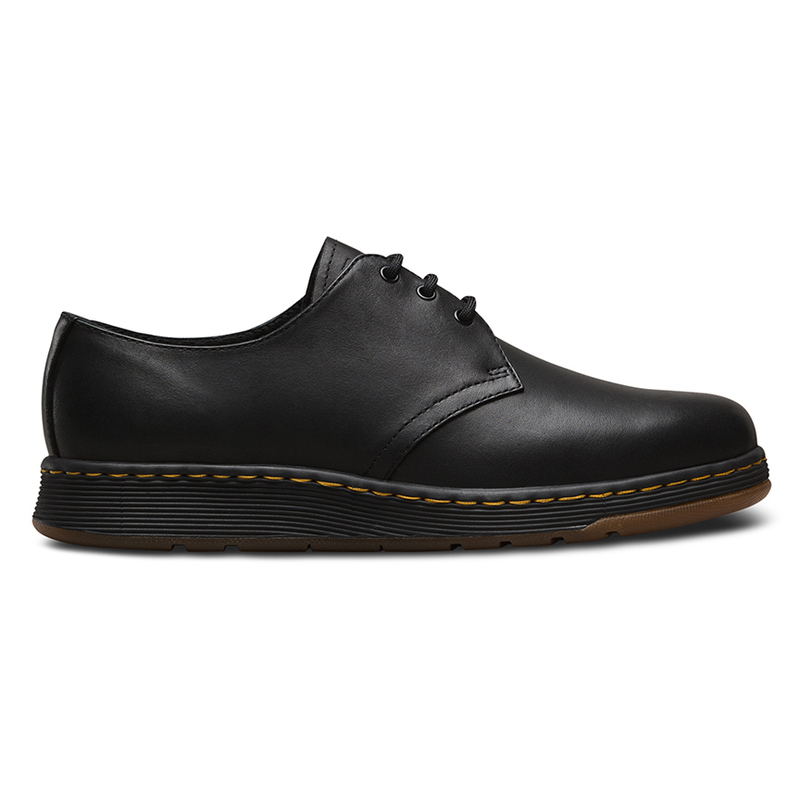 Essential Doc's attitude remains, like yellow stitching and grooved sides — but the Cavendish boasts sleek, modern lines and an ultra-lightweight sole. 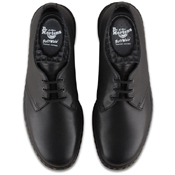 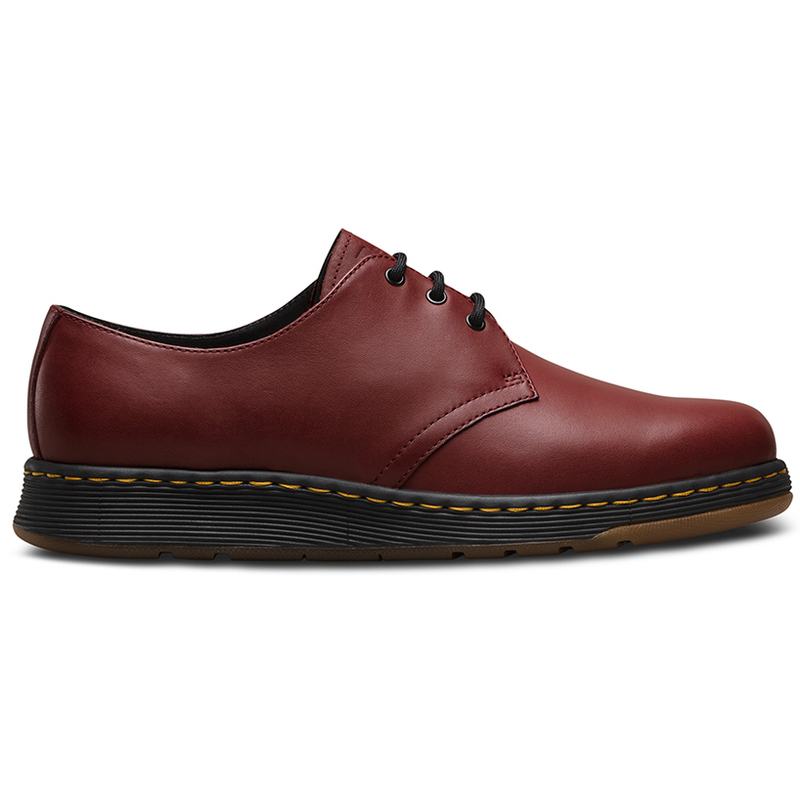 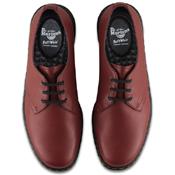 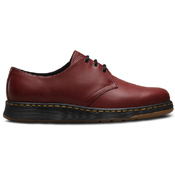 The Cavendish 3-eye unisex shoe is made with new DM's Lite technology, a featherweight construction with good abrasion and slip resistance. 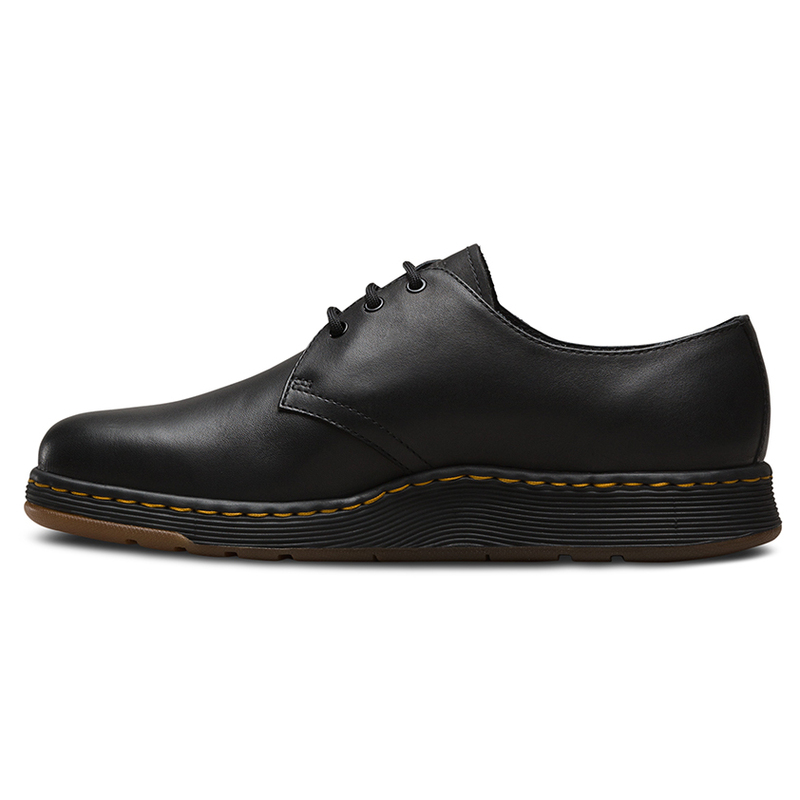 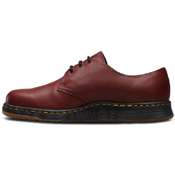 The shoe contains a wicking SoftWair™ insole, serving up maximum comfort and dryness, and is made with Temperley, a lightweight, full-grain leather with a soft feel.